Often when we are working back and forth between computer and Android phone, we want to transfer links vice versa. Copying them from one and pasting them to another can be time consuming. Also, if the links are long and ugly then you may just want to give up. But, wait! there are ways to make it easier. There are several apps which helps you to send links/URL from computer browser to Android phone. These apps have generally Chrome extensions or web apps, which makes it easier for you to easily push any URL to Android phone over the same network. Most of these apps do multiple functions. However, sole purpose of this article is to show you different ways to send links between computer and Android phone. Lets have a look. Pushbullet is probably the most famous and convenient way to perform any cross-device transfers. 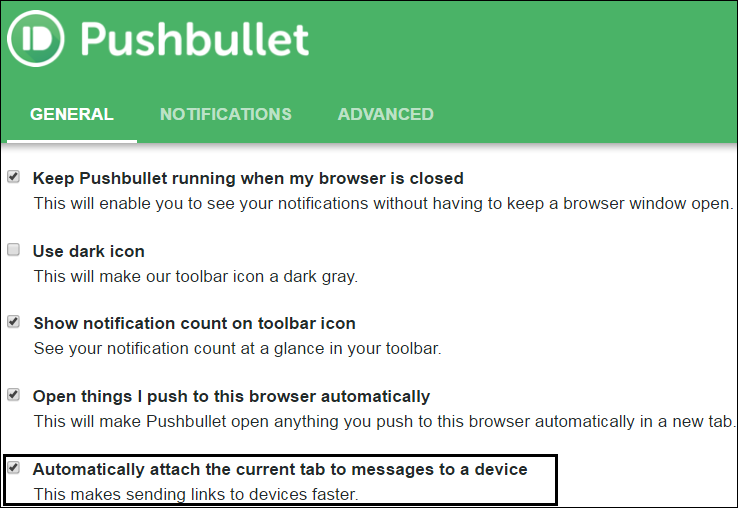 Install Pushbullet in Android and also in Chrome browser. Create an account and add devices. 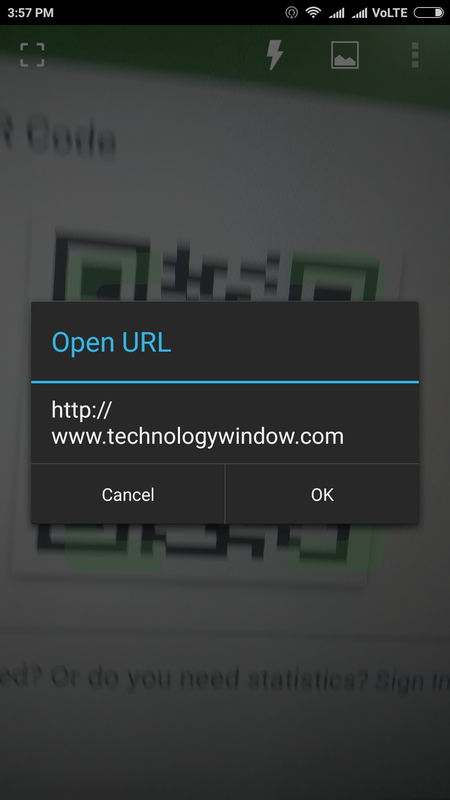 Every time you want to send your current URL to Android phone, you can do so by clicking its chrome extension. You can send any text or links to the devices you have added. You can also do the vice versa i.e. sending links from mobile browser to your computer. It is also useful for other file transfers between computer and Android over the same Wi-Fi network. It is the most easiest and fastest way out there. Handover is developed by a XDA member called hamzahrmalik. You will need to download this small app which will require Java 8 or later on your PC. Next, you will need its Android app. 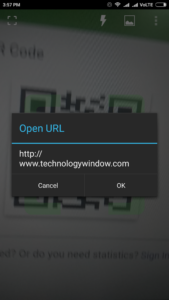 Open its desktop app and set up connection with Android app by scanning QR code. You will have to enable debug once to setup connection successfully. Once done, you can seamlessly receive any of your current URL on phone using “launch from pc” option. The app is basically built around to share stuff from phone to PC. However, the other way around works perfectly fine. It also supports apps like YouTube. AirDroid is another popular app with which you can manage your Android phone on PC. There are multiple useful features of AirDroid. However, one of its such feature is “URL”. 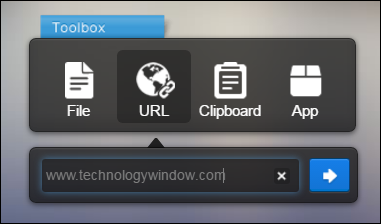 Once you establish connection between its web app and Android app, you can use this feature to push any URL from computer to Android phone browser. Its a small yet very useful if you frequently perform cross device actions using AirDroid. 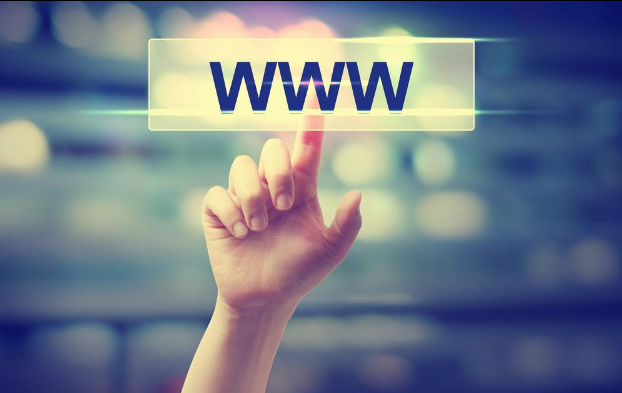 This is the most simplest yet often ignored way to open exact same URL as on your PC. Simply download an app QR Code Reader or any similar app on your Android phone. Go to free QR code generator website (plenty of them). Paste your URL there and generate a static QR code. Now you can simply scan the QR code to open the same link on your Android phone. You can do this on different networks too. So its not necessary that your phone should be connected to the same Wi-Fi network. There are multiple ways to send links to Android phone. However, these are some of the effortless ways where in you can directly push URL without the need to copy-paste or rewrite. We often want to send links from computer browser to Android phone in order to download files. We do this because we want to avoid that extra step of transferring downloaded files. In such cases, sending links through any of the above methods is quick and less time consuming.